It’s an integral part of who we are. As part of our commitment to enhancing the communities where our employees live and work, ZapMyTax supports nonprofit organizations with an emphasis on supporting causes that are important to our employees and to our clients. ZapMyTax’s community-driven initiatives support quality of life in the communities we serve through financial contributions, raising awareness and providing programs that bring our employees and clients together to make our community better. Because only in a strong community can we all prosper. October 18, 2015, Jones Beach: American Cancer Society, Making Strides Against Breast Cancer. We raised money, over $2,500.00. We walked. We helped Long Island Get Their Pink On! It’s not a one-time event. It’s not a social call. It’s an opportunity to come together as a community, as a family and to support the women (and men) and fight for them. It’s an opportunity to do good and grow. 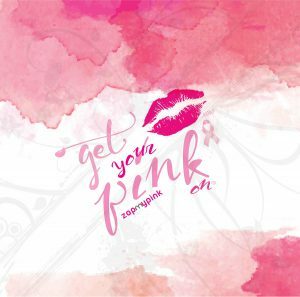 When signed up with ZapMyTax, participants received Free ZAP Pink Lipstick or ZAP Watercolor Pink Bandana. 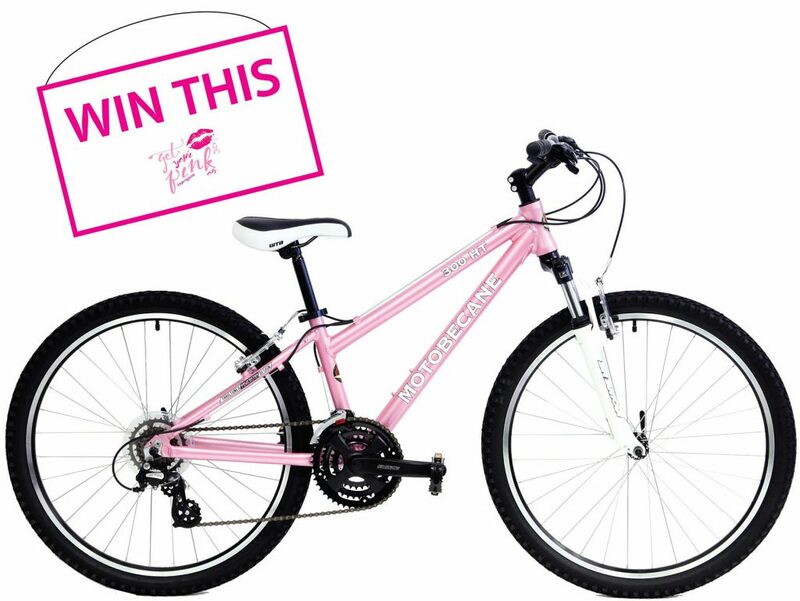 We gave away great gifts and raffled off this gorgeous pink mountain bike.